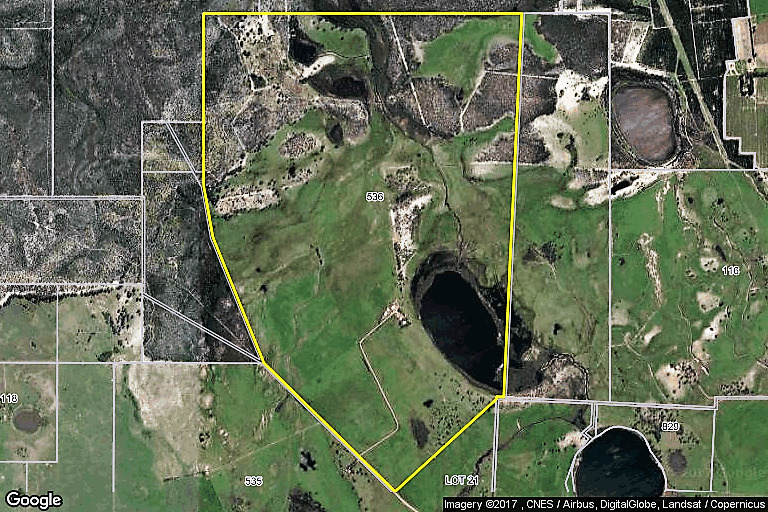 (243.3 ha / 601.2 acres) Access via Drew rd off Brand Hwy. 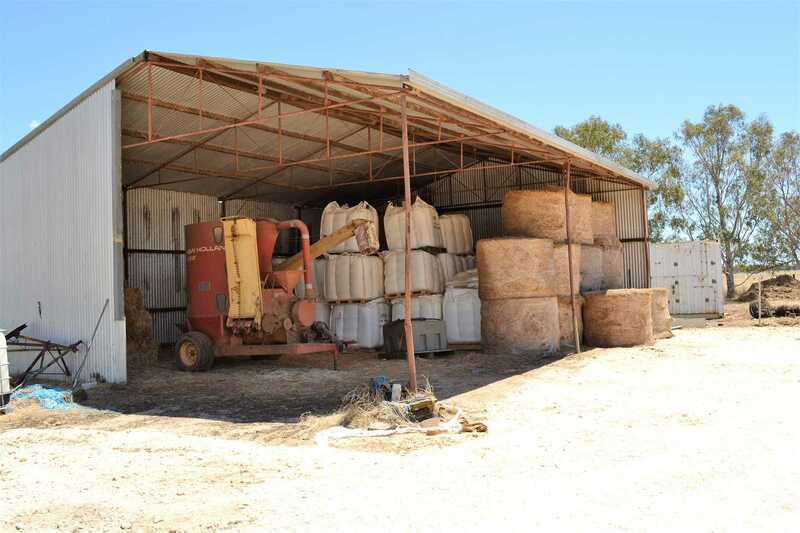 - 2 Hay sheds (32x12m) and (12x9m) approx. 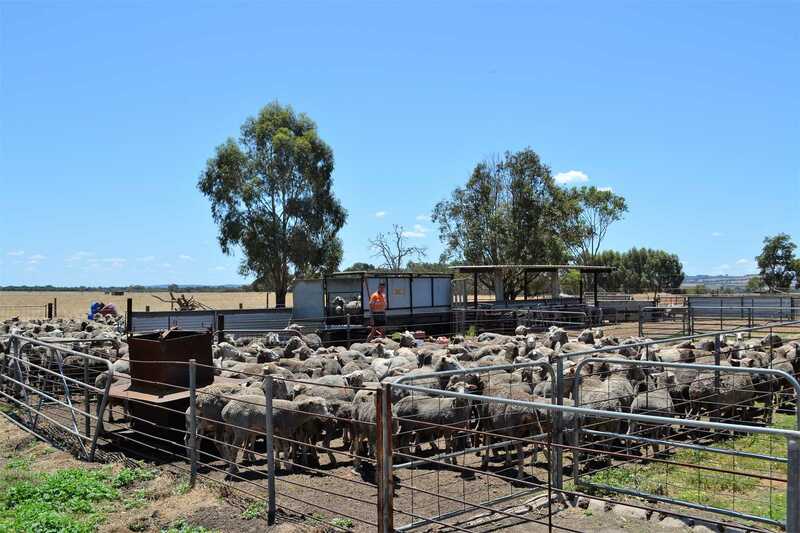 Current carrying capacity- 350- 400 breeders plus calves, and 1000 ewes plus lambs approx. 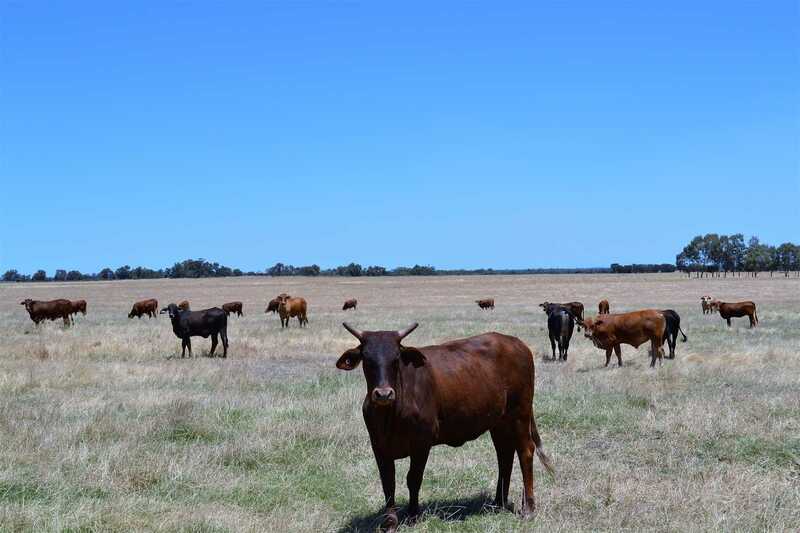 Predominantly heavy soils ideal for cropping, and grazing. 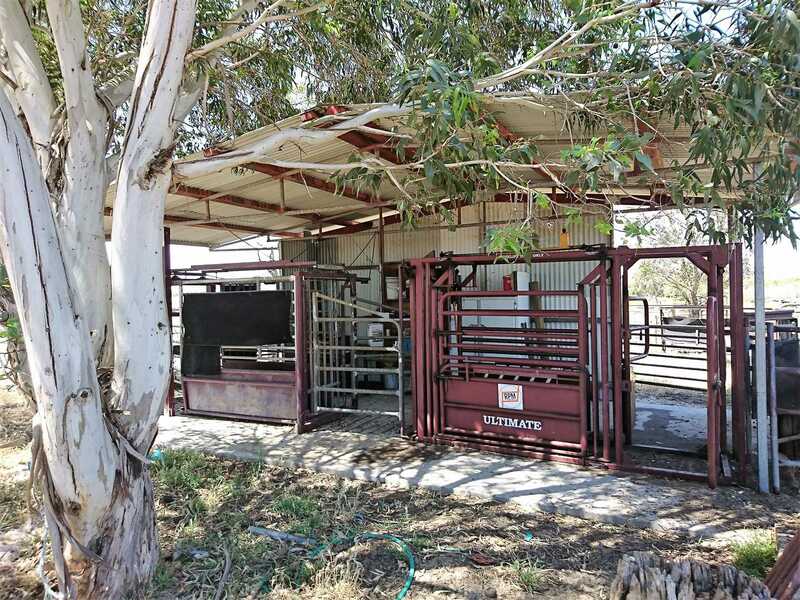 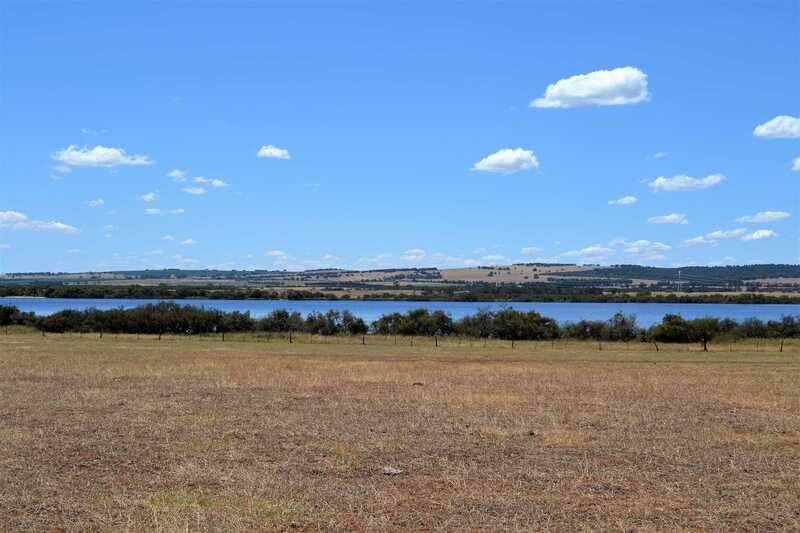 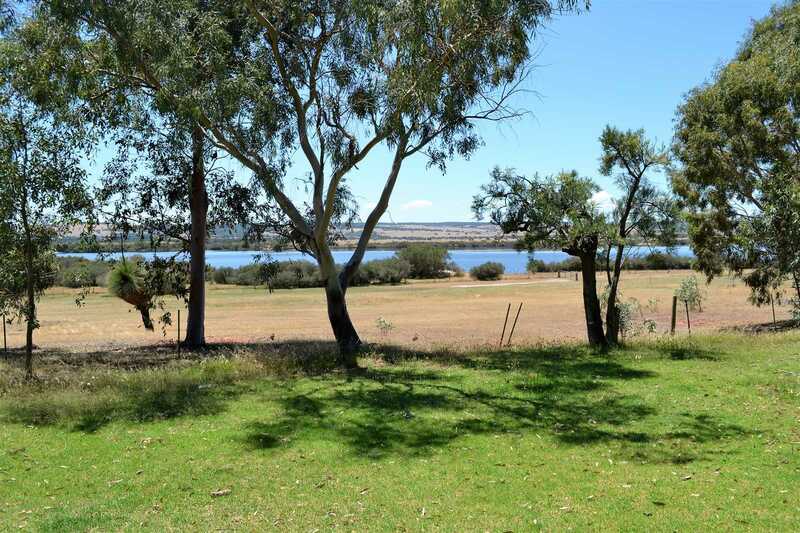 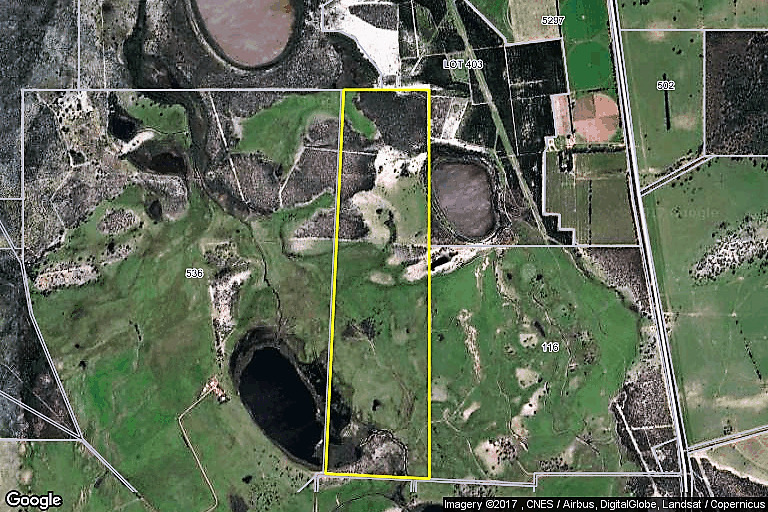 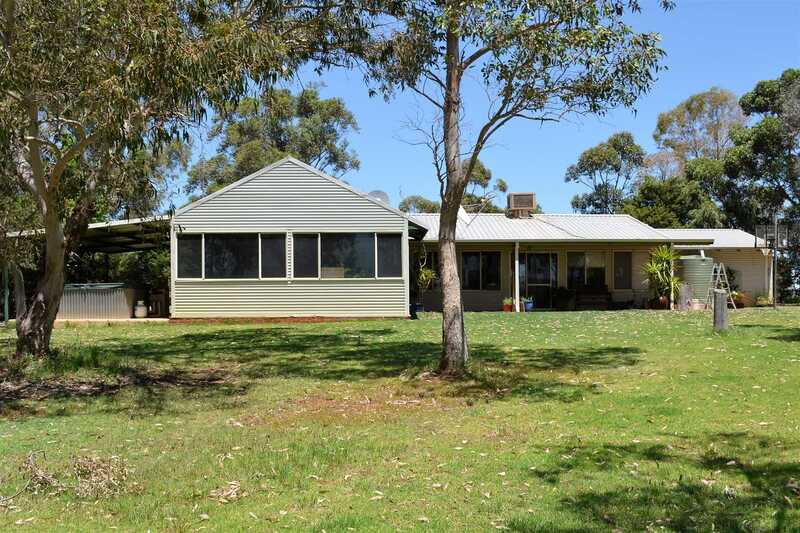 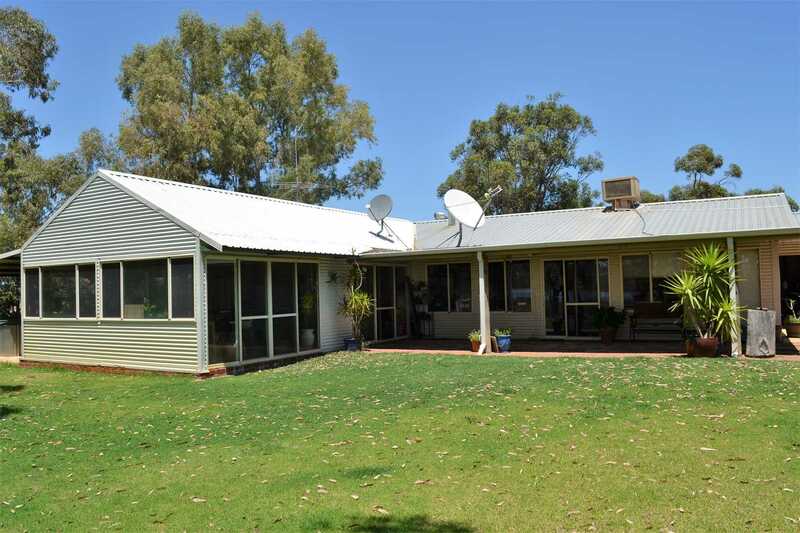 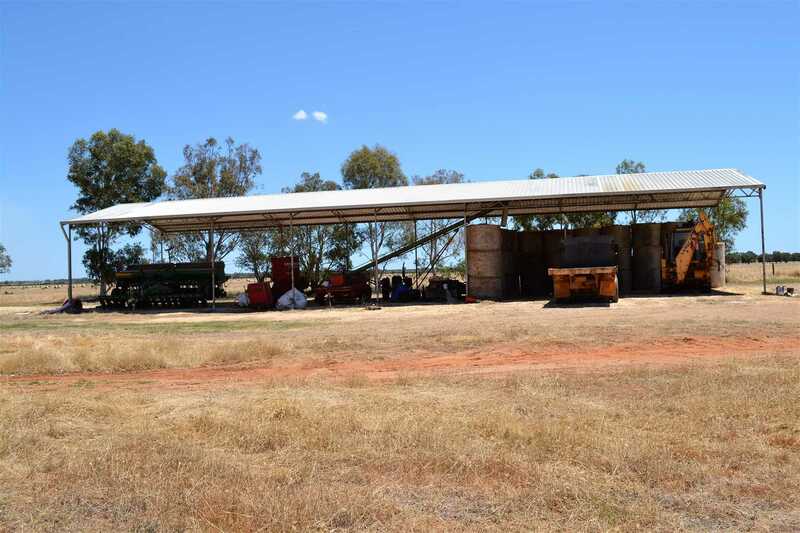 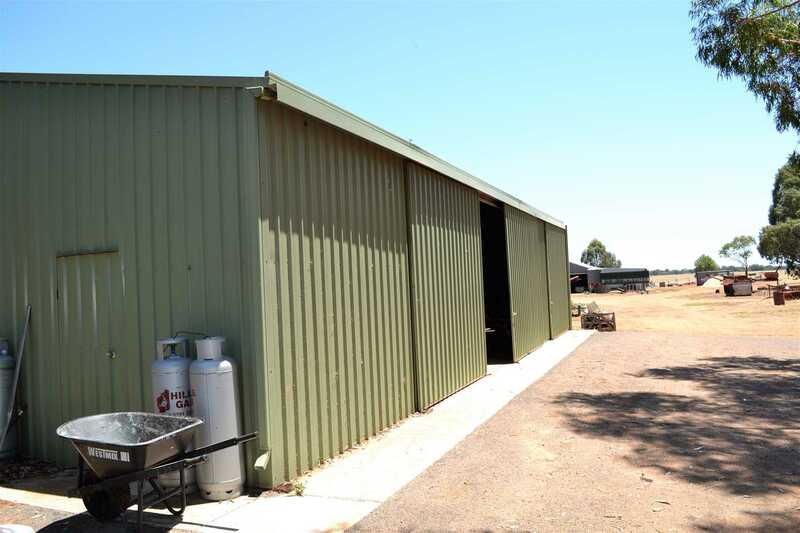 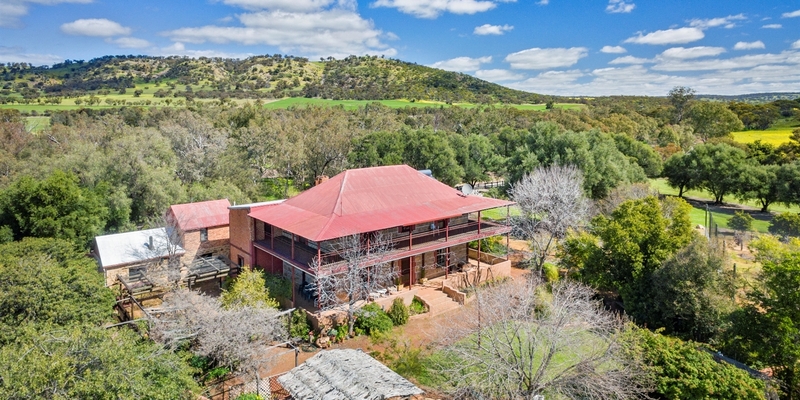 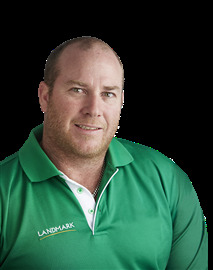 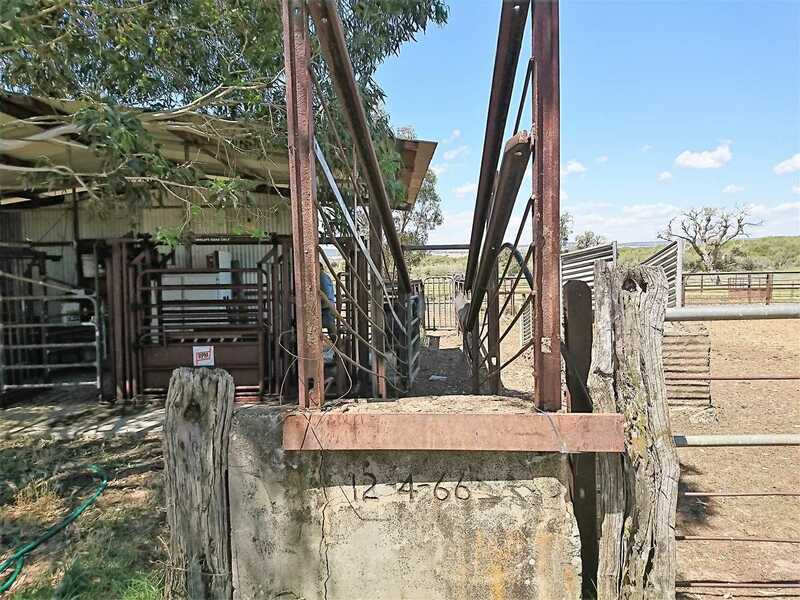 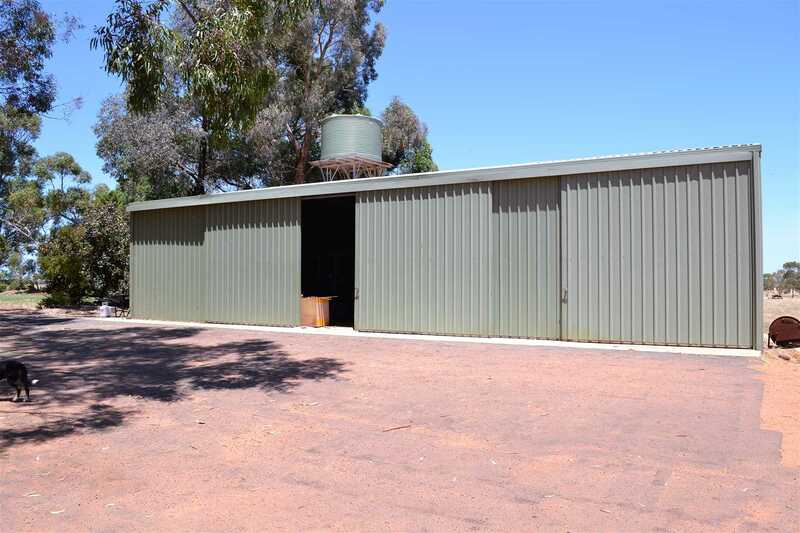 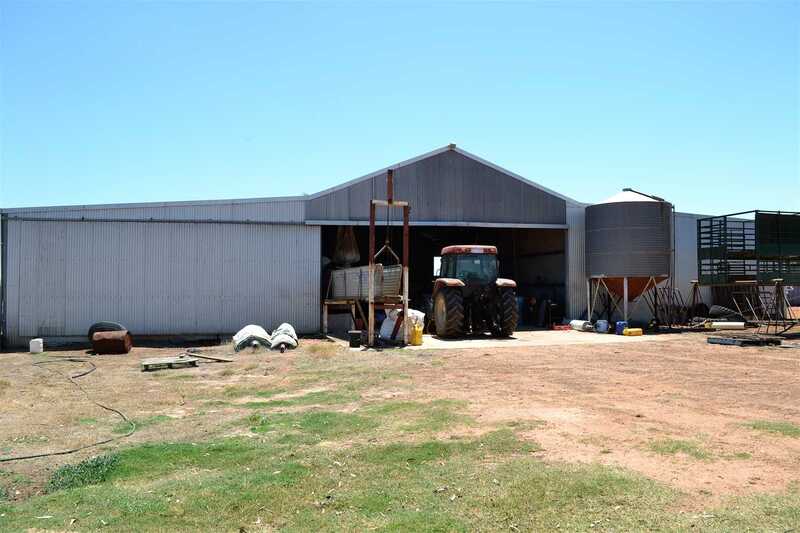 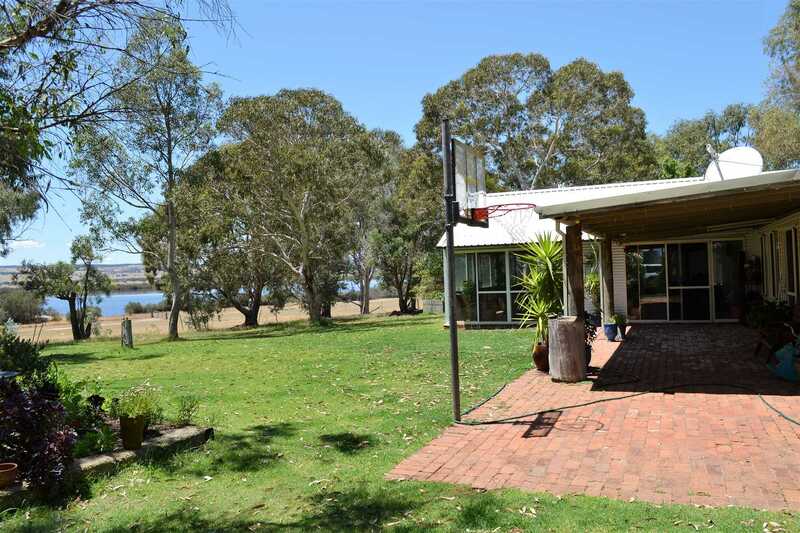 Excellent location with good access to State sale yards, Perth Airport, Brand Hwy, Gingin and the west coast. 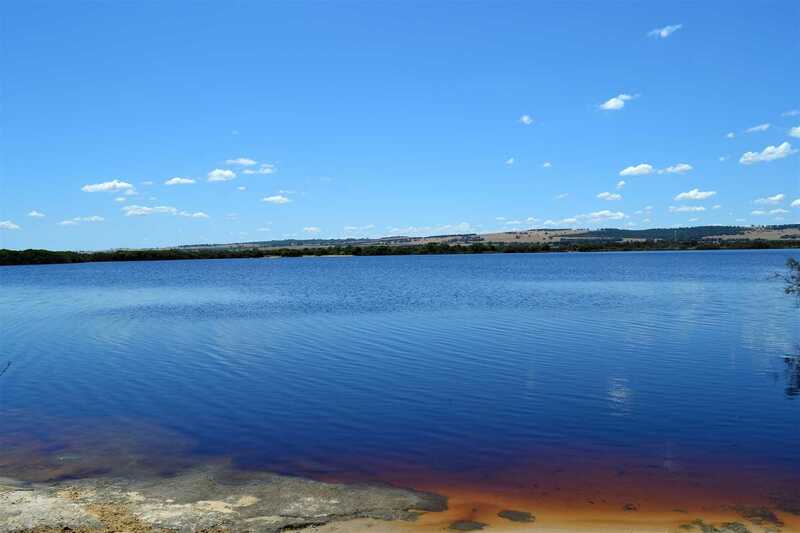 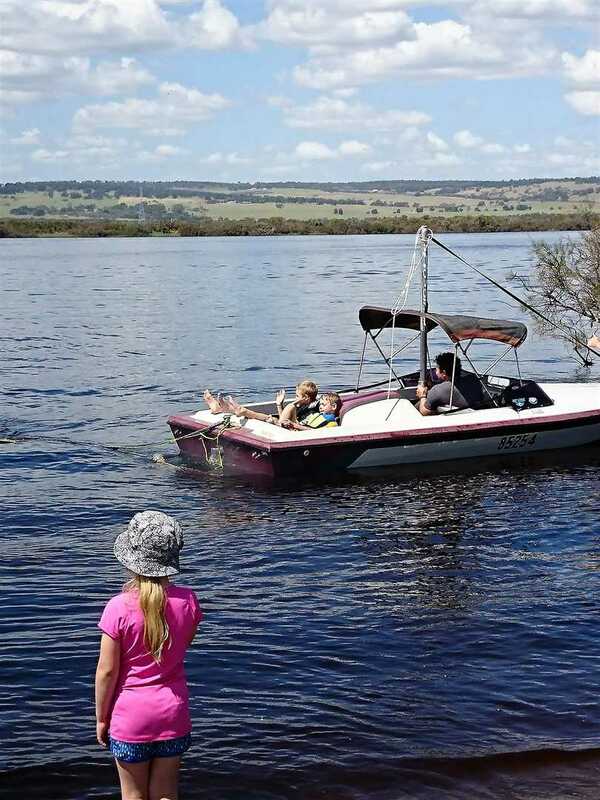 Would suit Eco tourism and accommodation ventures around Moweys Lake. 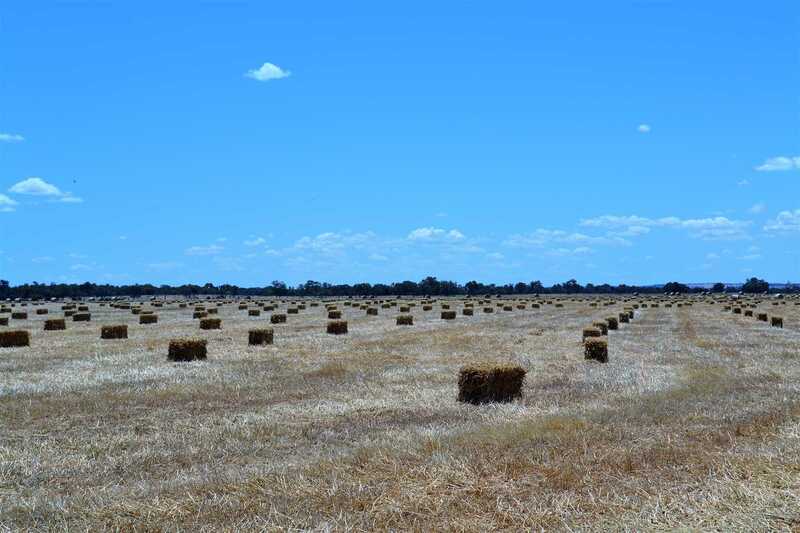 Plus normal farming practices.